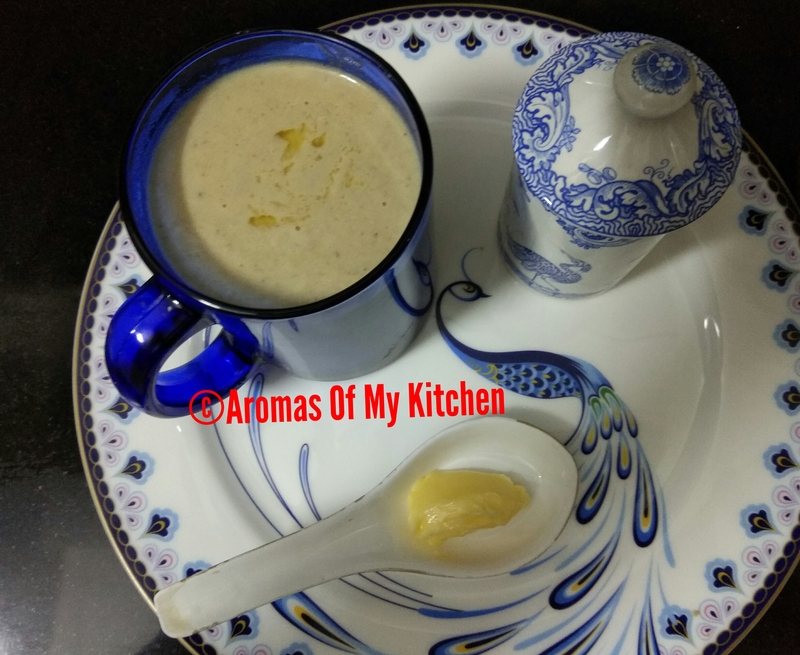 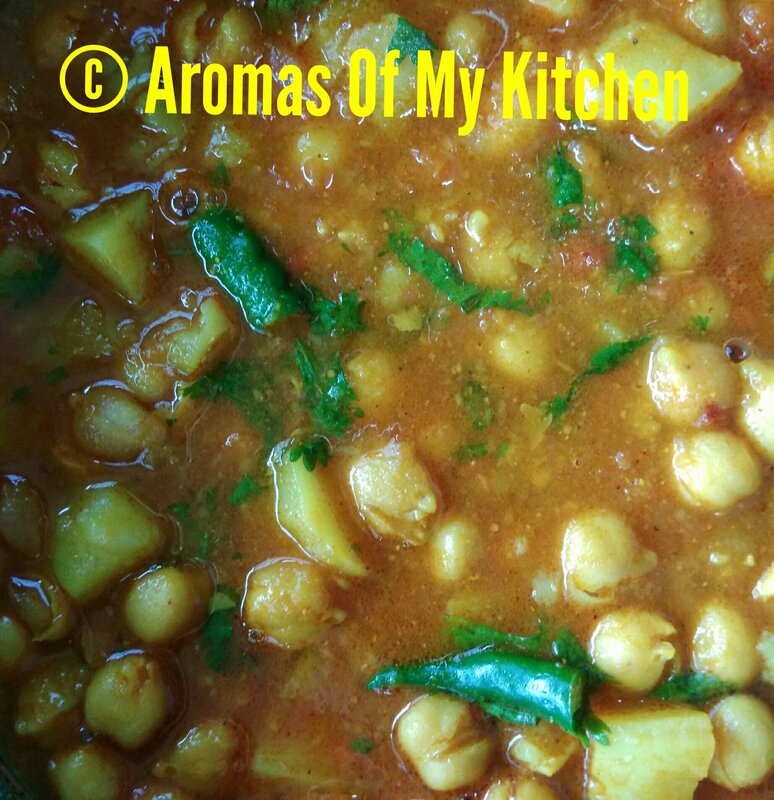 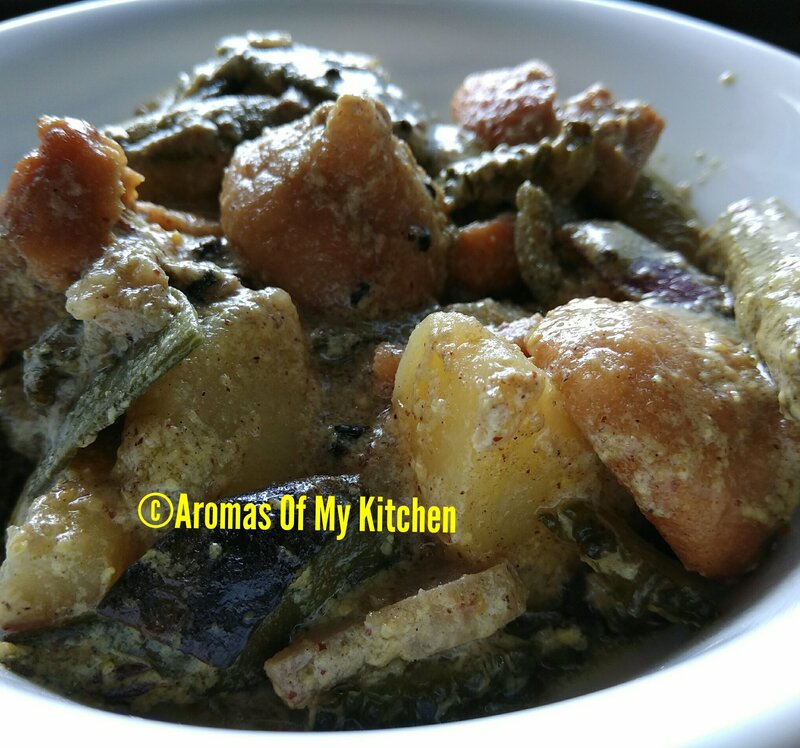 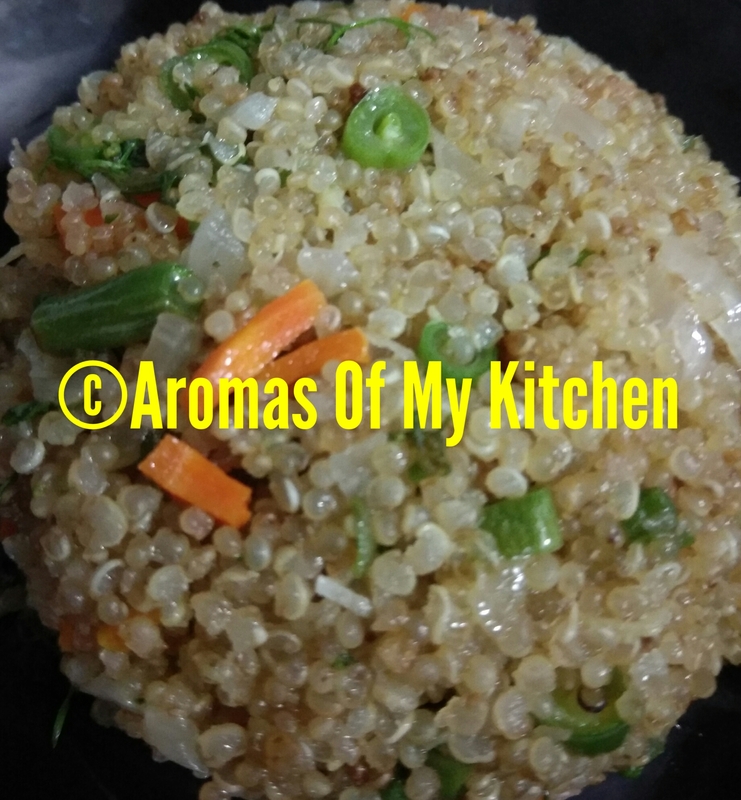 This is a versatile recipe because I can combine this with rice and dal, make nice sandwiches, use this as a samosa filling (more of a bengali winter samosa with potato, cauliflower and green peas), have with parathas and of course with kurmura or puffed rice as well. 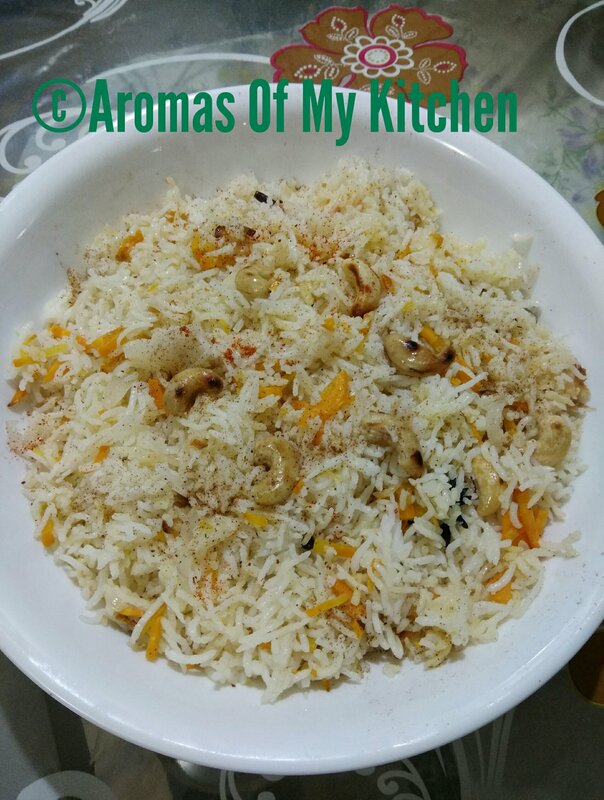 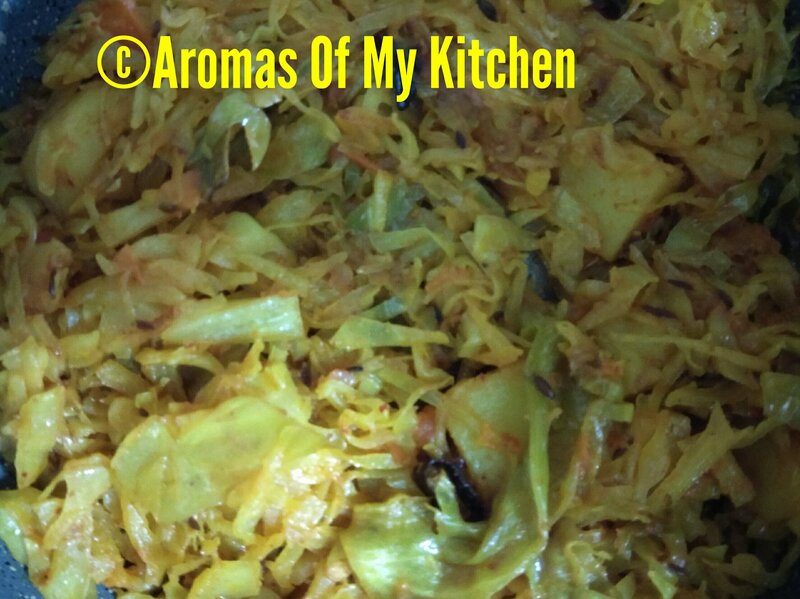 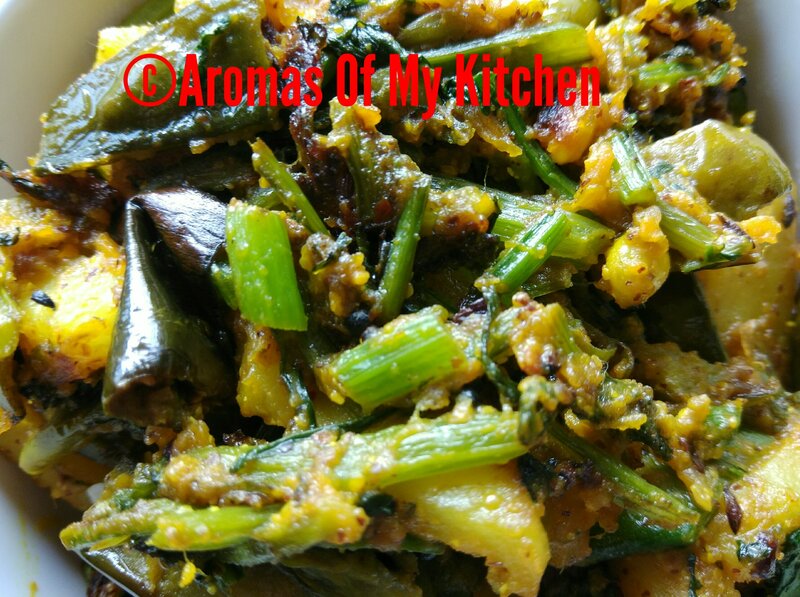 This comes to my rescue even when I come back from weekend getaways and after having heavy meals for two days I look forward to this light and aromatic vegetable dish. 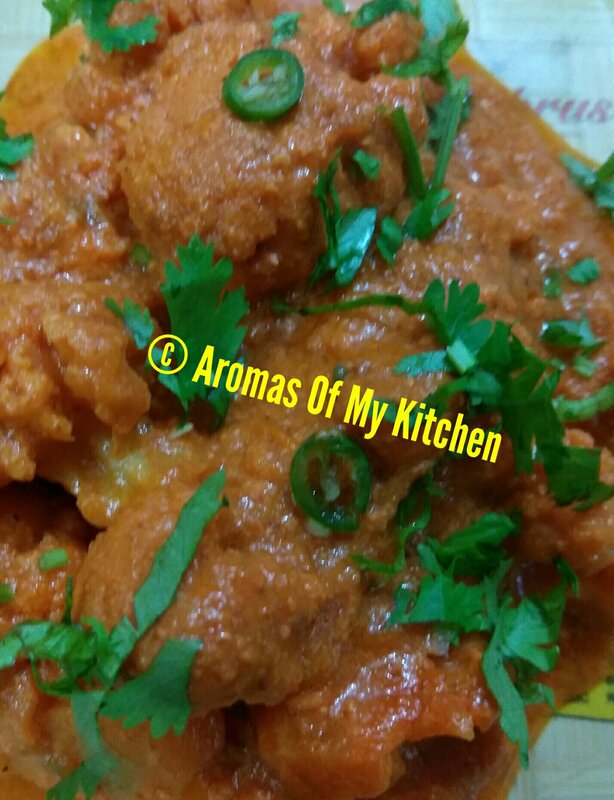 Aroma comes in the form of roasted cumin powder, slit green chillies, red chilli flakes and coriander leaves – all of which is added right at the end.